It's the Christmas season and all hell's breaking loose. Literally. While humans shop, an angry demon lord is plotting an all-out onslaught against his enemies, which - unfortunately for us - includes the human race. But as Stryker gathers his forces, he discovers a grown daughter he never knew existed and an angry ex, Zephyra, who's as determined to end his existence as he is to end ours. The ultimate predator is about to meet his match as new battle lines are drawn and the Dark-Hunters are rallied for a blood bath on Christmas Eve. The only question is this: can Stryker survive his oldest enemy to fight the ones he really wants to kill - or will Zephyra finally have her shot at the husband who abandoned her? 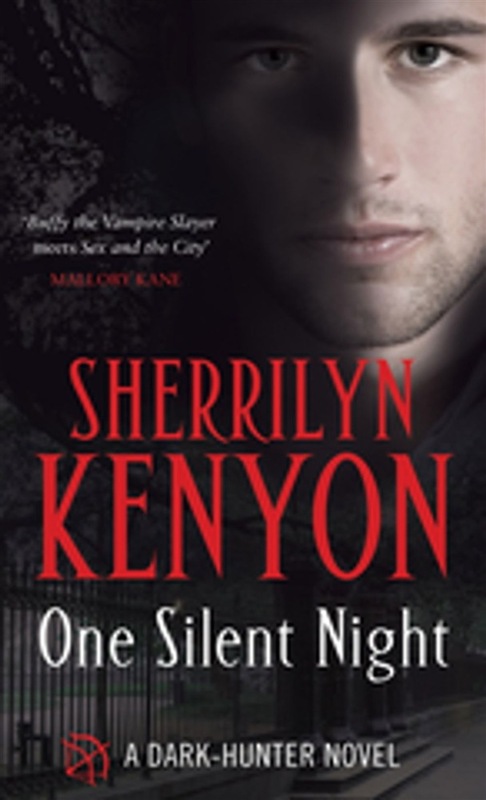 Acquista One Silent Night in Epub: dopo aver letto l’ebook One Silent Night di Sherrilyn Kenyon ti invitiamo a lasciarci una Recensione qui sotto: sarà utile agli utenti che non abbiano ancora letto questo libro e che vogliano avere delle opinioni altrui. L’opinione su di un libro è molto soggettiva e per questo leggere eventuali recensioni negative non ci dovrà frenare dall’acquisto, anzi dovrà spingerci ad acquistare il libro in fretta per poter dire la nostra ed eventualmente smentire quanto commentato da altri, contribuendo ad arricchire più possibile i commenti e dare sempre più spunti di confronto al pubblico online.